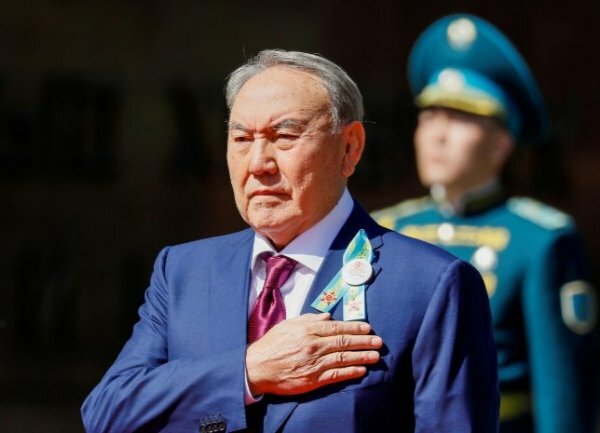 Nursultan Nazarbayev, the president of Kazakhstan, said on Tuesday he was resigning as the Central Asian nation’s leader after three decades in power. Nazarbayev has been serving as president of Kazakhstan for 28 years, since the office was created on 24 April 1990. The speaker of the country's senate, Kassym-Jomart Tokayev, will assume the office of president until a new president is elected. 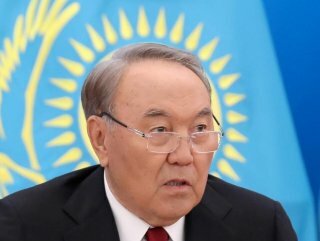 "I made the decision to terminate my powers as president", Nazarbayev said, speaking on national television channels addressing the people of Kazakhstan. “I believe that the time has come for me to sign the relevant decree. 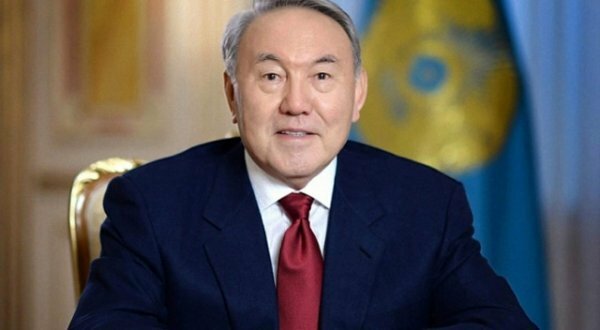 Let me read it out: on the authority of the President of the Republic of Kazakhstan… I'm terminating from March 20, 2019, my powers as President of the Republic of Kazakhstan," he added. Nazarbayev said he would retain the post of head of the country's Security Council and leader of the Nur Otan party, and remain a member of the Constitutional Council. He made the comments in a televised address.